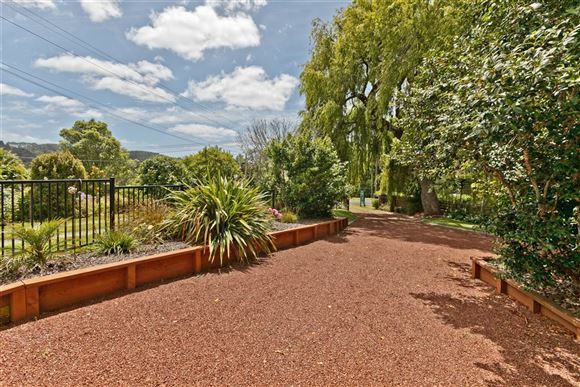 24 Elliot St - an exceptional family home nestled on a breathtakingly beautiful and private 1674sqm (more or less) site and located within what is arguably the 'best street in Riverhead'. 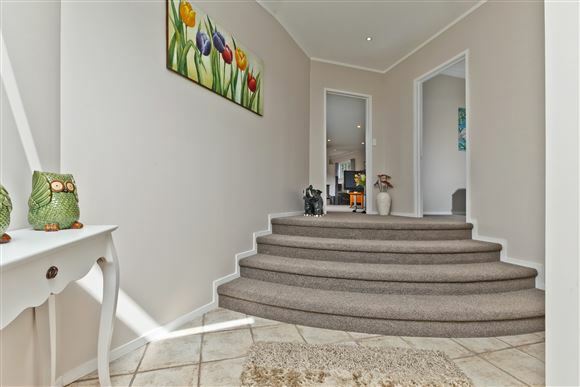 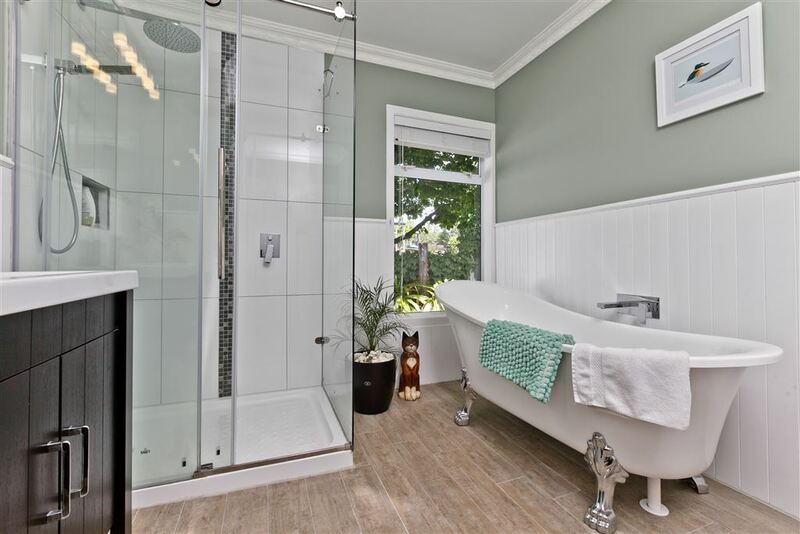 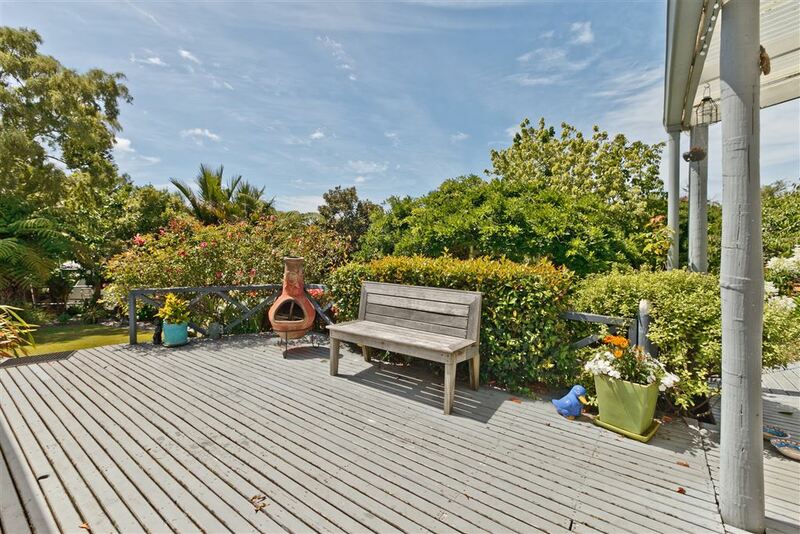 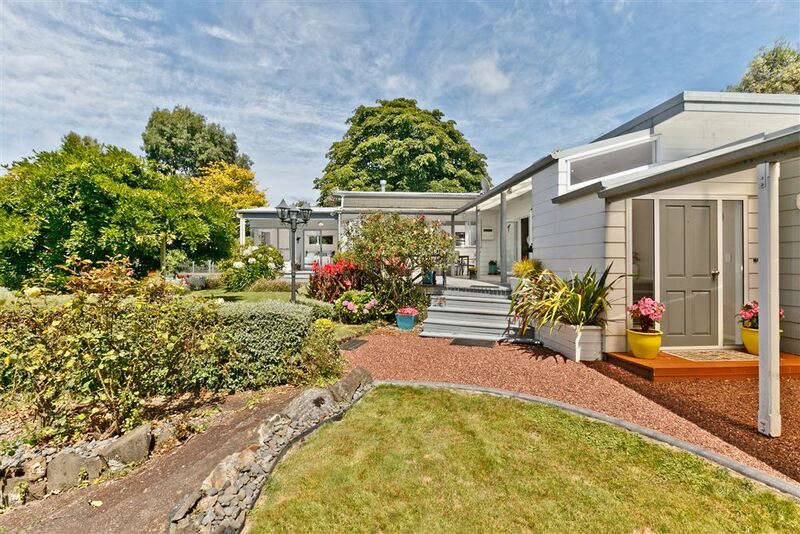 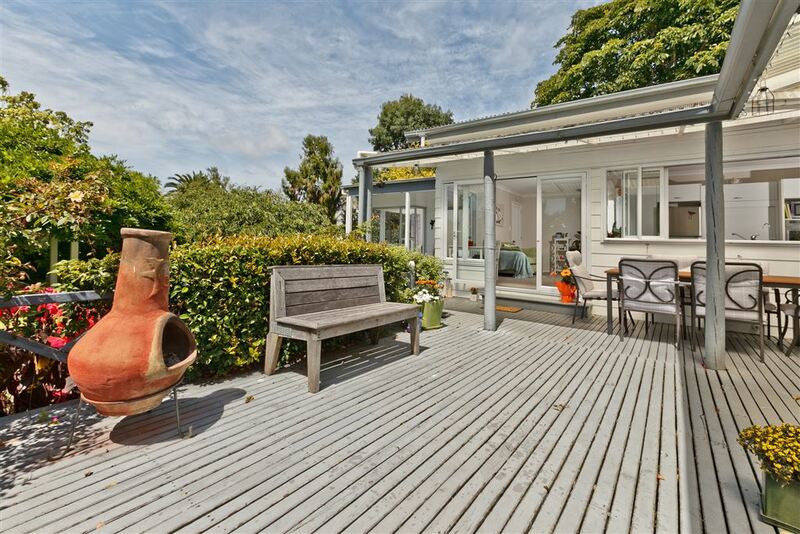 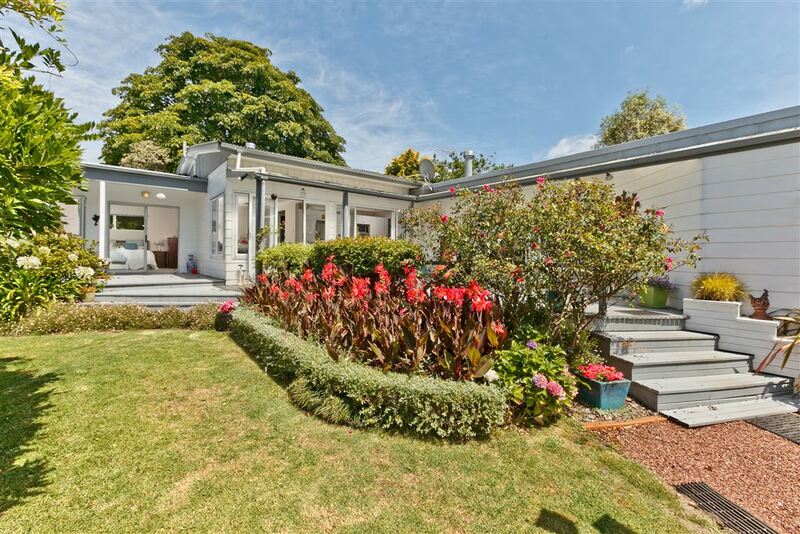 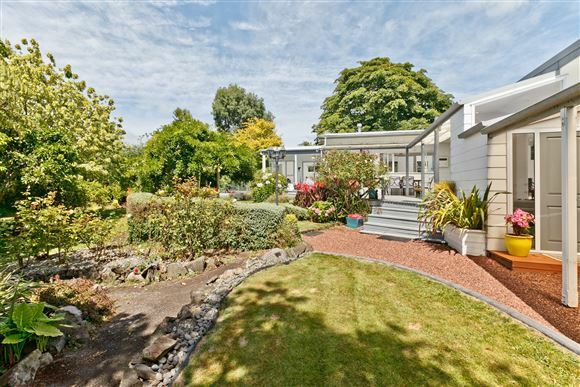 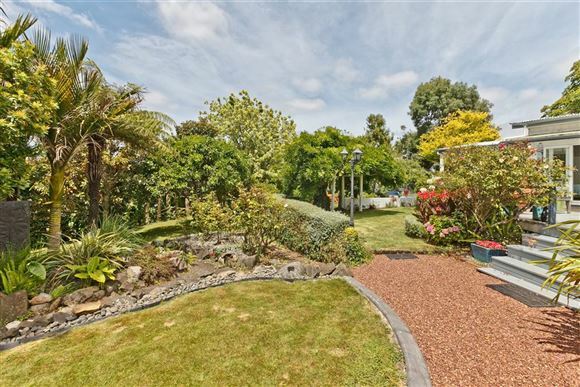 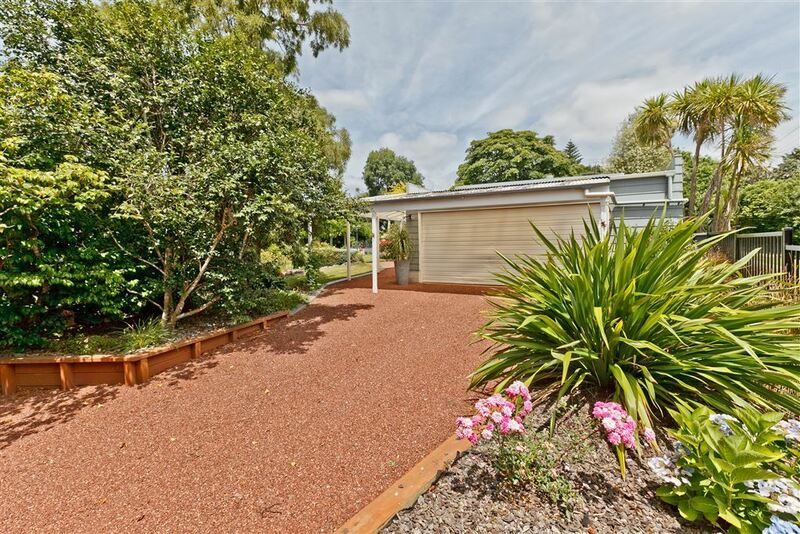 Decorated in soothing neutral tones, this split level family home is a garden lovers and entertainer's paradise. 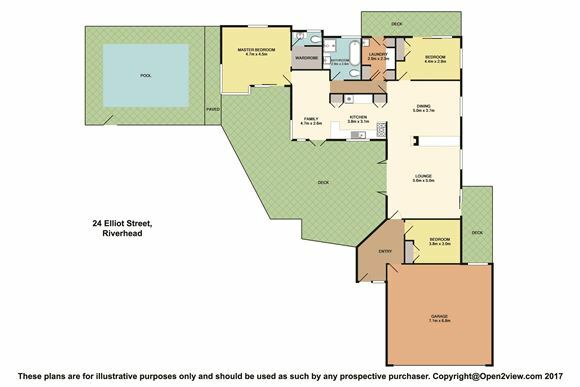 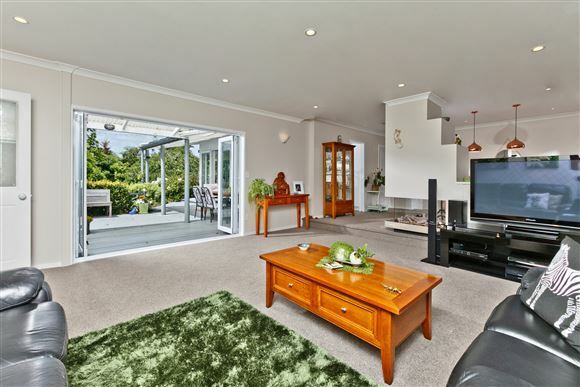 -	Fabulous open plan dining/living area set just off the kitchen and flowing easily out to a large semi covered deck. 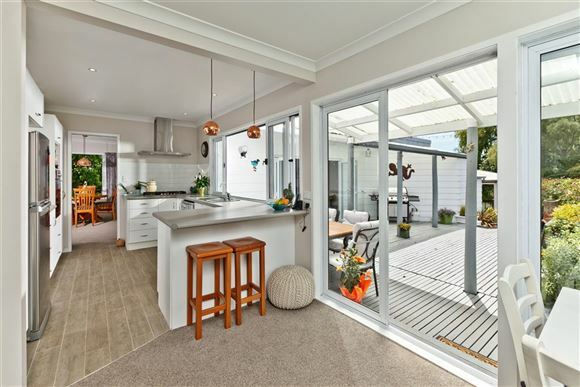 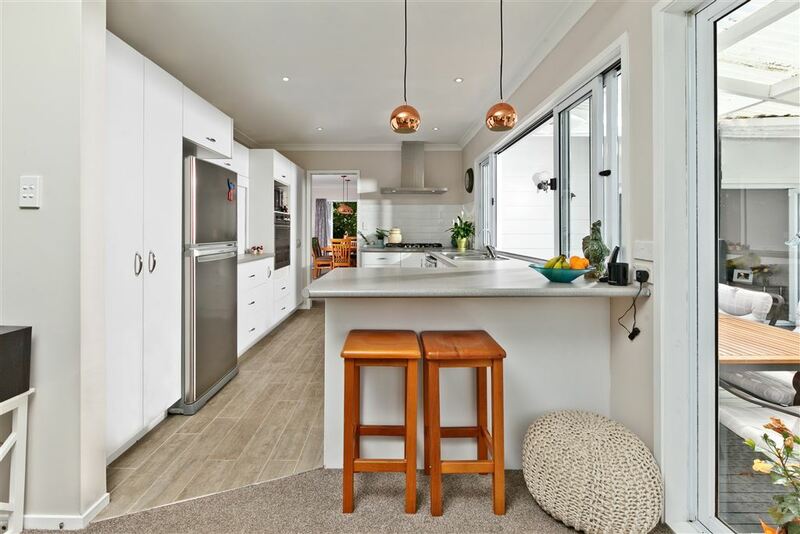 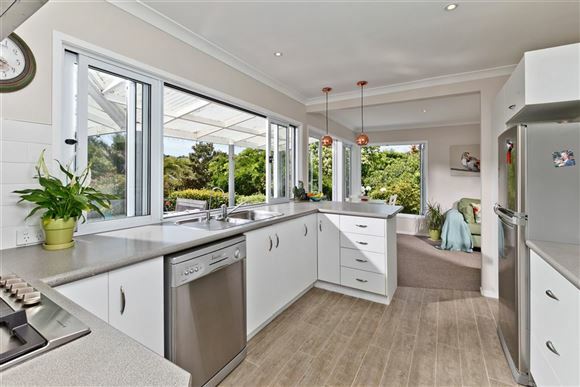 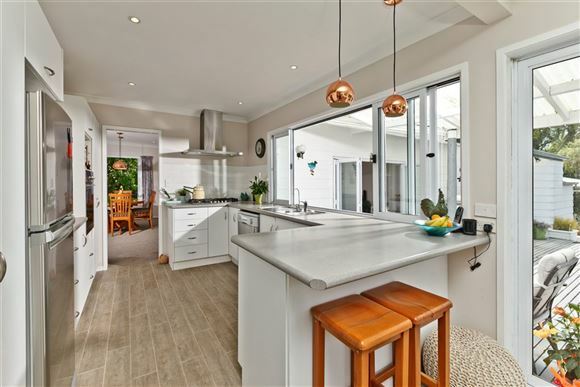 -	A modern kitchen, packed with features sure to please your families 'master chef', as is the gorgeous outlook, enjoyed through large stacker windows making catering for your family that little bit easier. 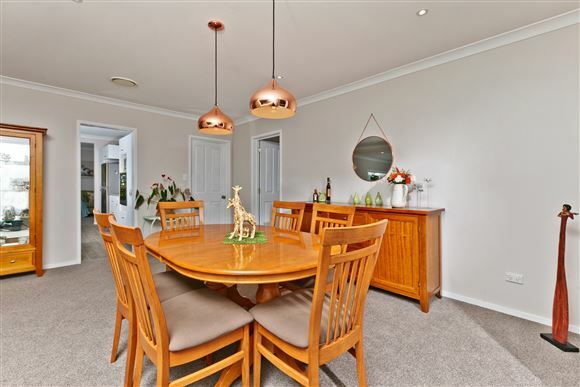 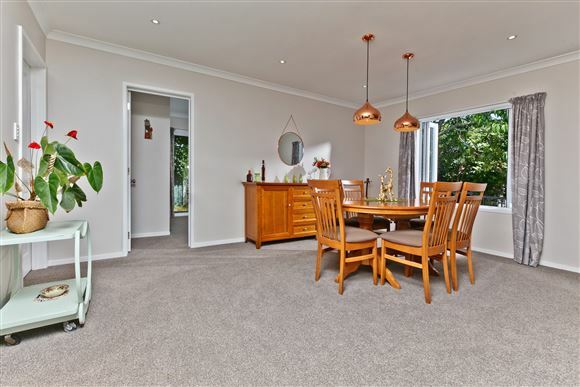 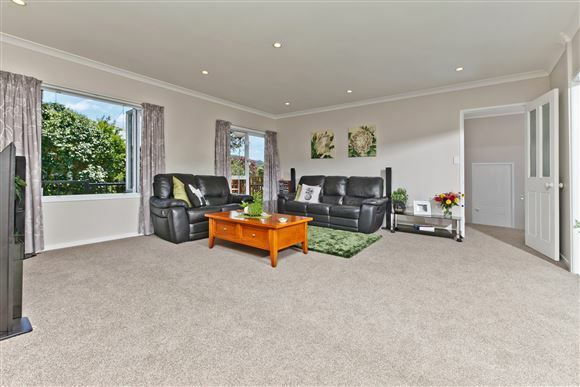 -	Roomy formal dining room and spacious formal lounge, both heated by a double sided gas fire, another pleasing feature of this comfortable home. -	Three bedrooms, the master exceptionally generous and with direct access to the deck and garden, are sure to accommodate your family in comfort. 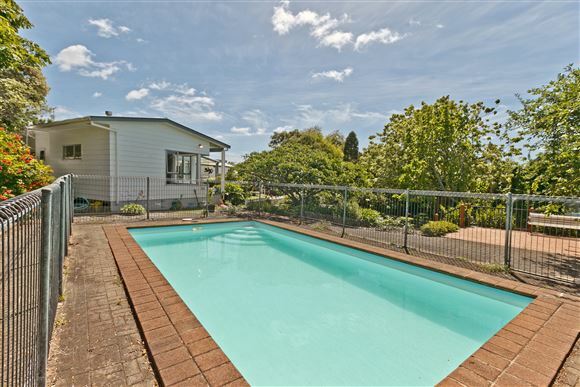 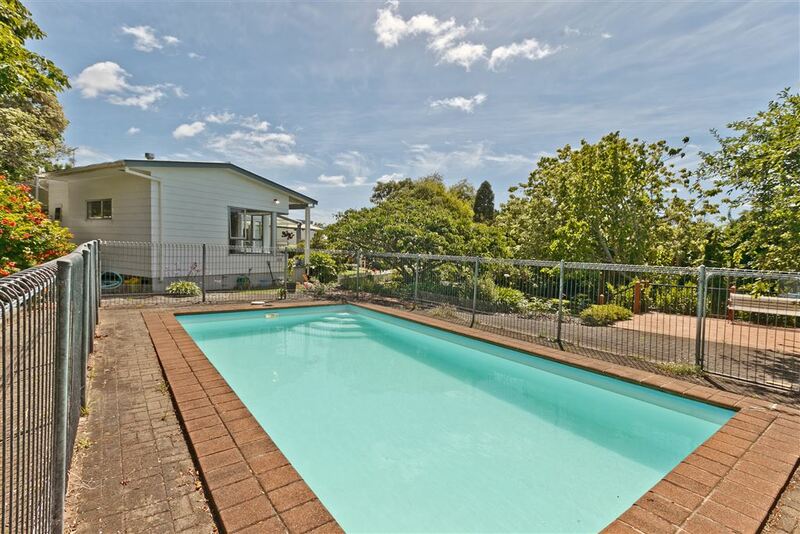 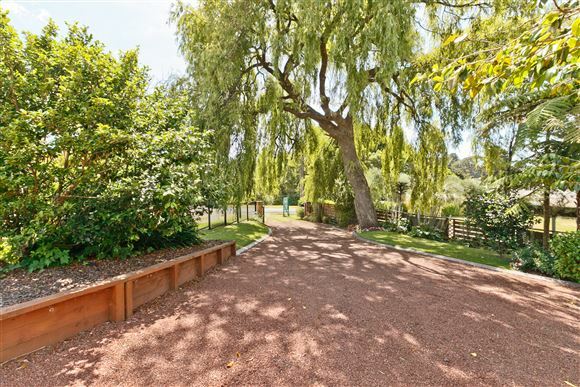 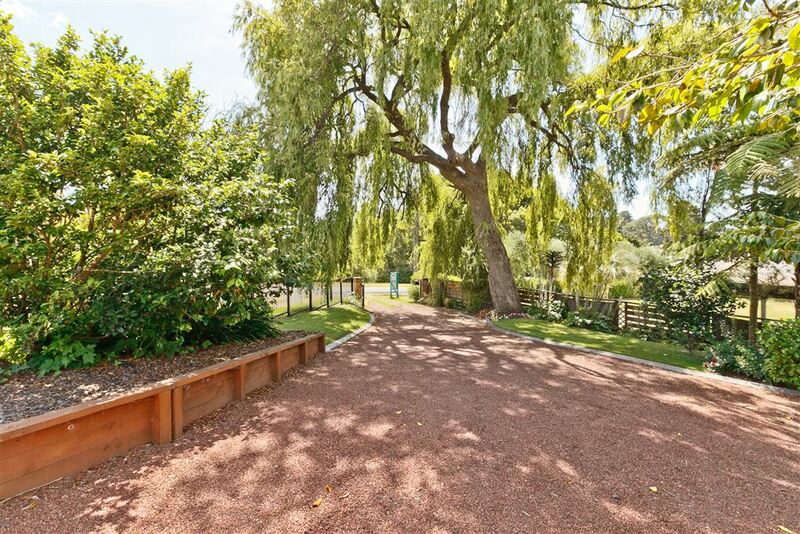 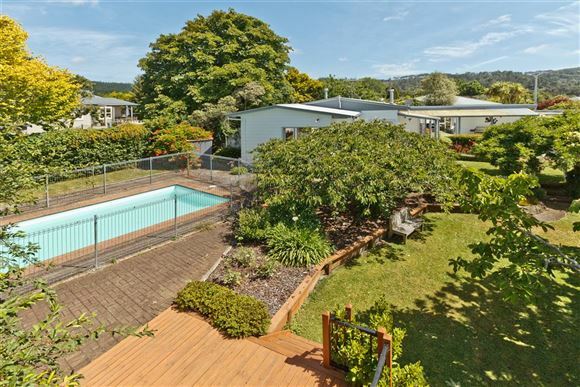 -	Lushly landscaped gardens dotted with mature trees and a refreshing in ground pool! 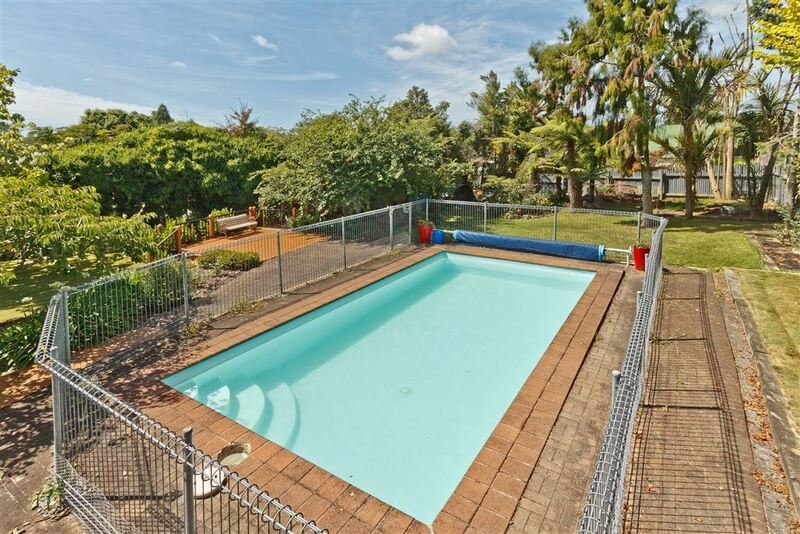 Make every summer one your kids will remember! -	Double internal access garaging to keep the man of the house happy and plenty of OSP for your other vehicles and toys. 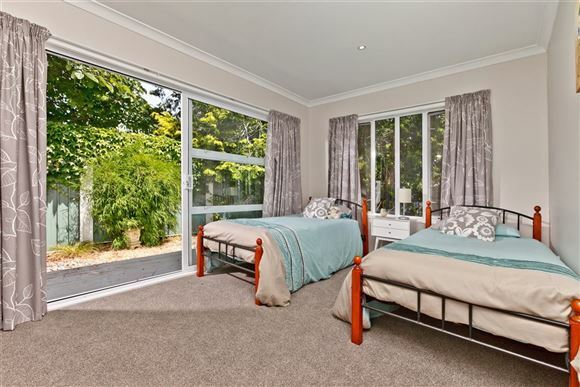 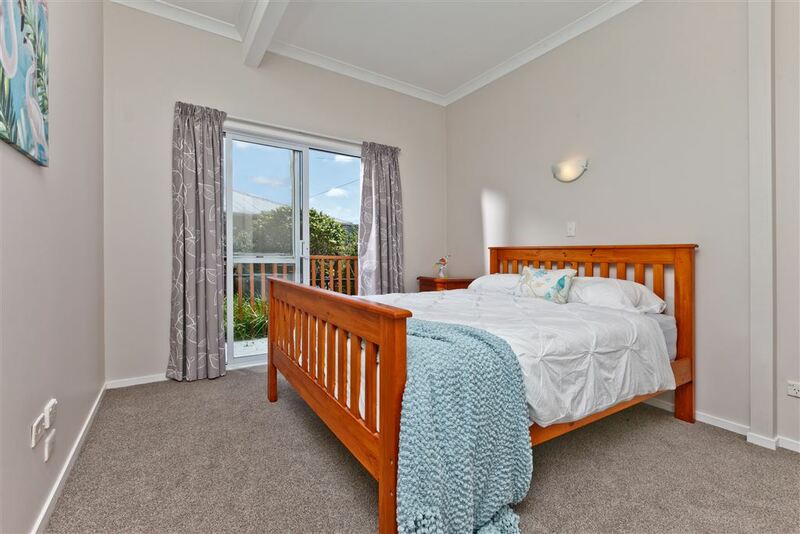 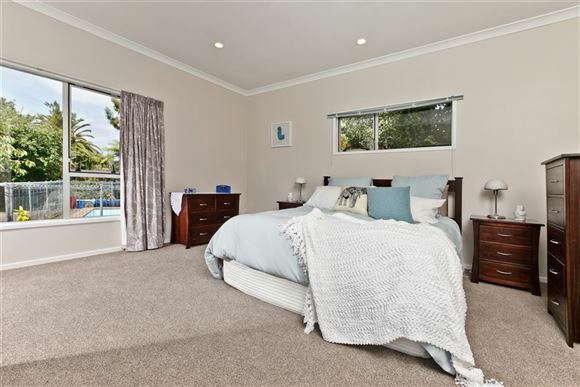 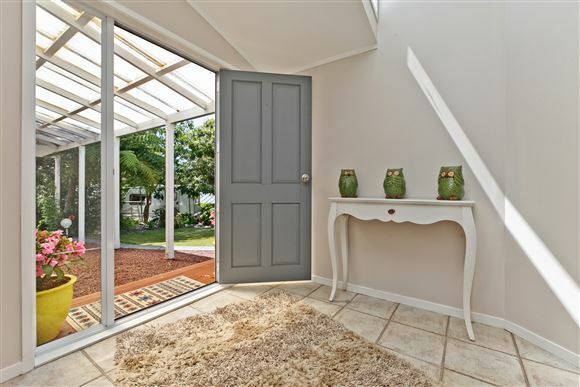 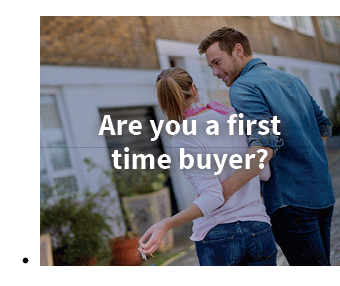 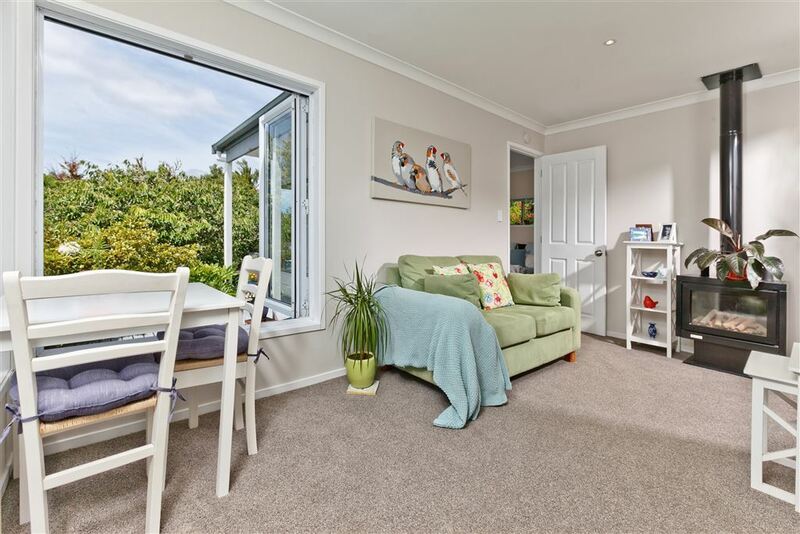 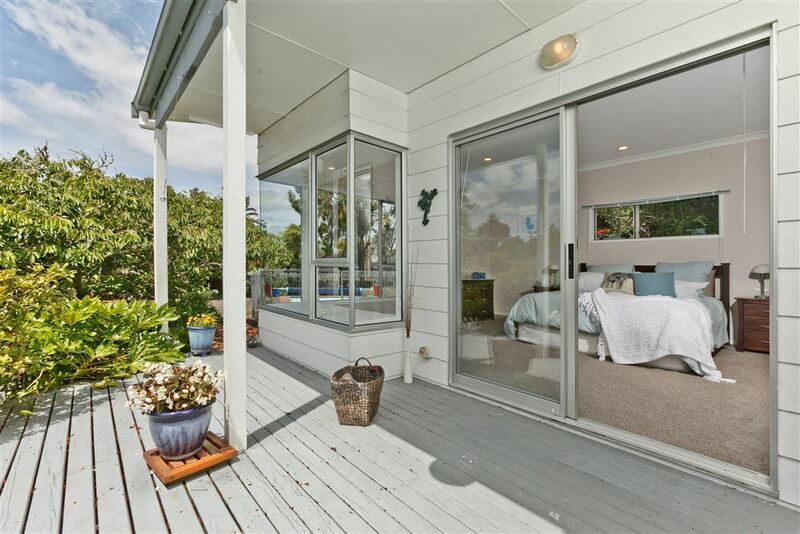 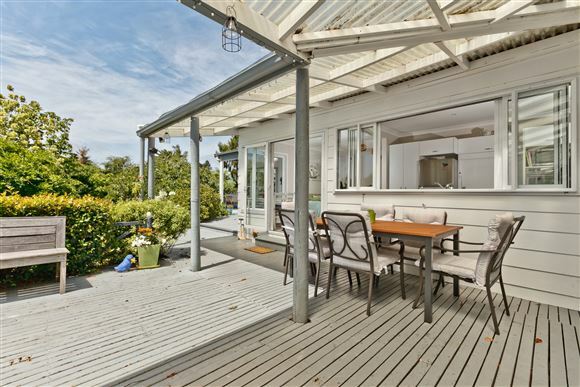 Come and be surprised by all the wonderful little touches on offer here, like large windows letting the sun stream in, window seats to relax in and enjoy the view, and covered verandahs extending your living whatever the weather, all adding to the 'livability' of this home. 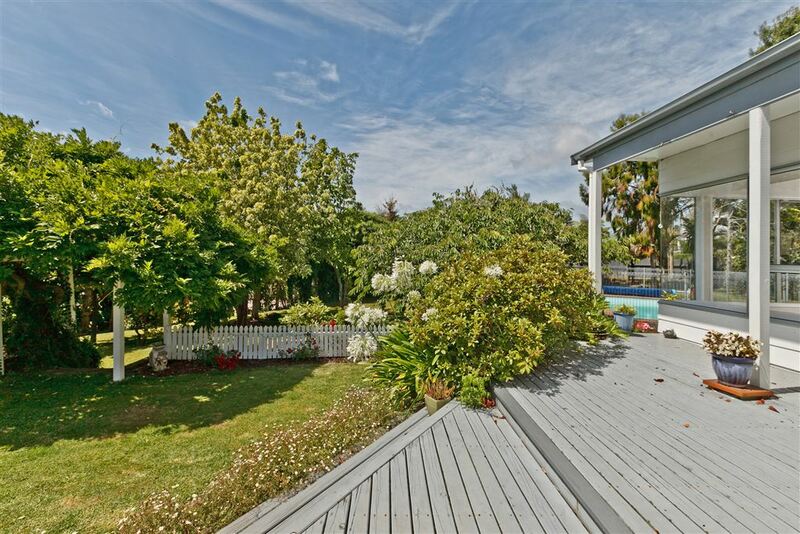 A setting and a home that will be an absolute joy to return to each day.